IndieDB, the largest online database for indie games has a very peculiar game on its ‘Popular’ list. Hakjak’s Guts and Glory holds the top position, followed by a very unique and new game – Broke Protocol. Broke Protocol is a multiplayer open-world RPG developed by Nong Benz alone, on the popular free game engine, Unity 3D. The game blends the hugely successful open-world of GTA Online with the roleplaying freedom found in mods like ARMA Life or DarkRP. BP has poly-graphic figures running around the map, driving cars, shooting people, eating burgers and looting other players. The game is presented with minimalist low-poly graphics that can run on just about any PC. 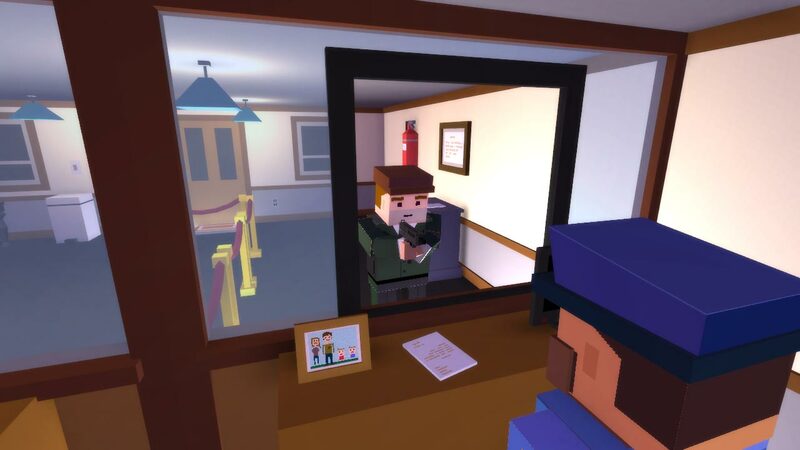 In Broke Protocol, each player will have to create their own character, settle in a home, and establish their own job, objectives and identify in the world. You can go out, drive cars, shoot other people, and what not. Earlier games in the City life roleplaying genre had some annoying ways of earning money. Not in Broke Protocol. In BP, there will be no microtransactions, instanced servers, nor mixed bag of assets. Just a wide open dynamic city you can hop on with your friends to try and make bank. 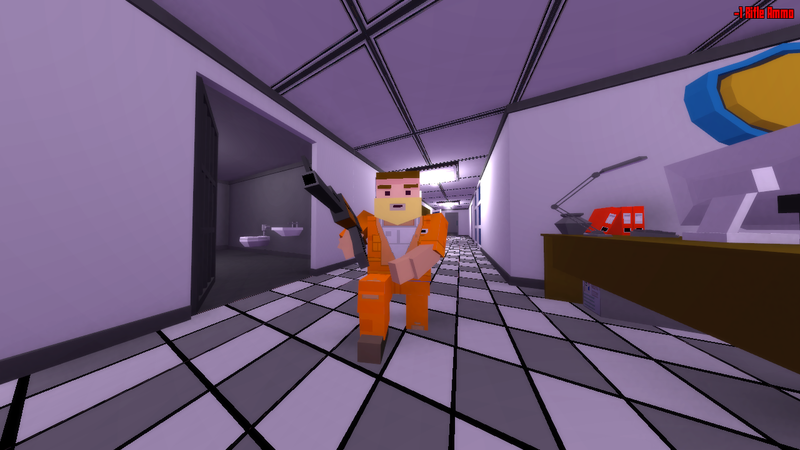 The characters are Minecraft-styled, but they still fit perfectly in the world of Broke Protocol. When I started playing the game, I was clueless what to and what not to do. All becomes 100x simpler if you go through the Controls a few times. There are missions to complete, friends to make, and various places on the map to spend your hard-earned money on. I really enjoyed the game and I’d recommend it to anyone I possibly could. In the upcoming days, we’d love to see more exciting features being implemented into the game and how the game performs in the actual videogame market.